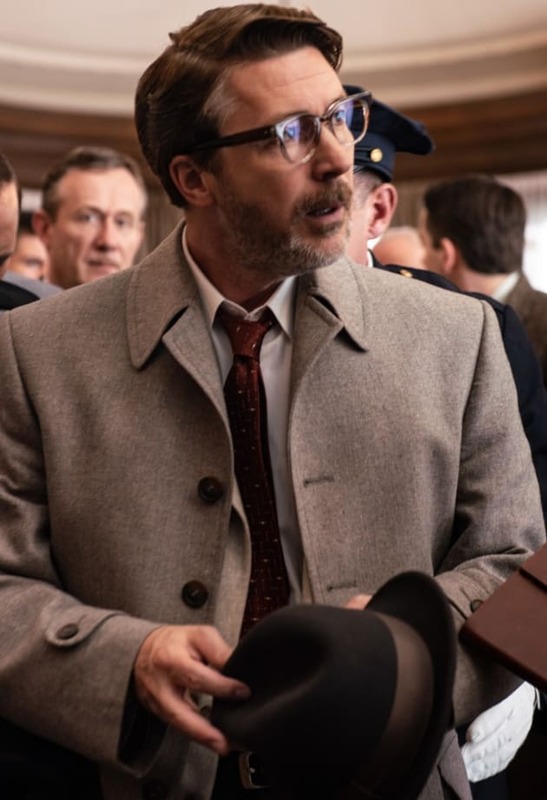 Hynek has no idea the Man in the Black Hat is at his elbow. What did he just slip him? 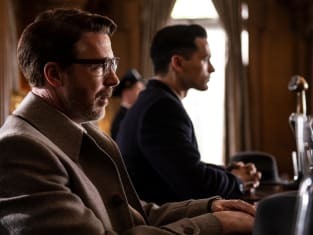 Project Blue Book Season 1 Episode 10: "The Washington Merry-Go Round"